The Form 990 is long and complicated. It is also a public document and a potential contributor’s or funder’s looking glass into your organization. This presentation will discuss common problem areas we see when reviewing Form 990, from misunderstood questions to which supplemental schedules need to be completed. Since your Form 990 is public record, we plan to review registered participants’ returns before the presentation and share what we find (without identifying the name of the organization, of course). Learning goals include enhancing participants’ understanding of common errors on the form, as well as how the form reflects information about your organization. Please bring a copy of your organization’s Form 990 to use as a workbook. This event focuses on Financial Oversight, Governance, and Legal Compliance & Transparency. For additional resources in this category, visit: Financial Oversight, Governance, and Legal Compliance & Transparency. Jason serves as Partner in Charge of Talbot Korvola & Warwick's (TKW) Tax Department. He joined TKW in 2002 after fourteen years with a national accounting firm. 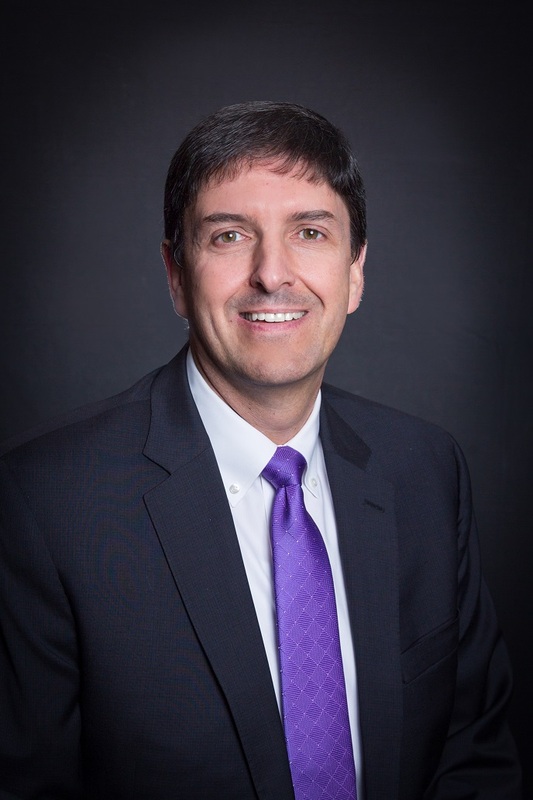 A licensed CPA and a Chartered Global Management Accountant (CGMA), he is a member of the American Institute of Certified Public Accountants (AICPA) and the Oregon Society of Certified Public Accountants (OSCPA). Jason is a Past Chair of the OSCPA and participates as a coach in the Society’s Coaching Program. Over the years, he has presented for the OSCPA as well as numerous other organizations in local and national conferences. Jason's expertise is in providing tax consulting and planning services to middle-market businesses, their owners, and tax exempt organizations. Heidi is a Senior Tax Associate at Talbot, Korvola & Warwick (TKW). She joined TKW in 2016 after working in restaurant management for thirteen years. 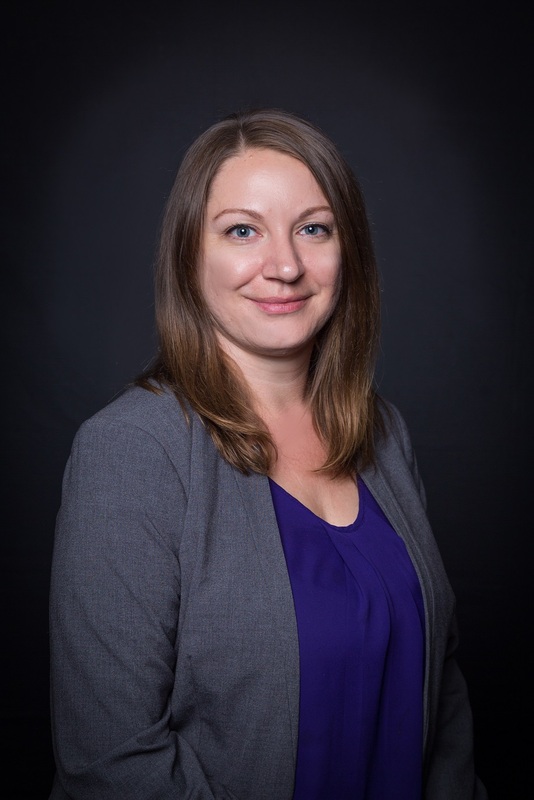 Heidi is a licensed CPA and is a member of the American Institute of Certified Public Accountants (AICPA) and the Oregon Society of Certified Public Accountants (OSCPA). Heidi works primarily on tax planning, preparation and review of business, individual and tax exempt organization tax filings. Heidi graduated from Washington State University with a Bachelor of Arts degree in Business Administration with a major in Accounting and a Master of Business Administration with an emphasis in taxation. She enjoys reading, gardening and being outdoors.